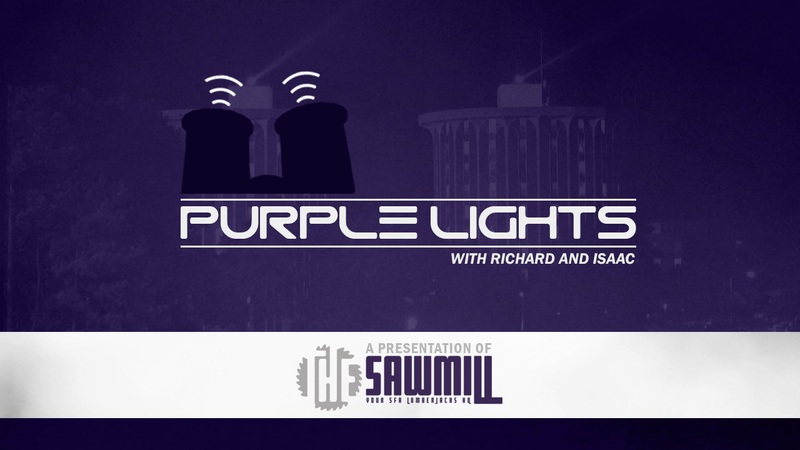 Purple Lights is the only podcast dedicated to coverage of all things Stephen F. Austin Lumberjacks. With Richard Boyer and Isaac Niedrauer and a host of guests behind the microphones, our show is a must-listen for the most passionate of Lumberjacks. 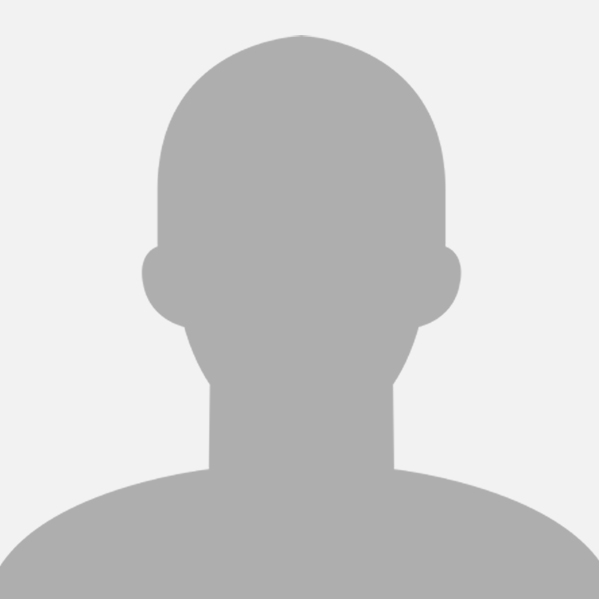 Click the links below to download, or listen to the episode right here on this page above. I appreciate the insight. Keep it up.